This Bitcoin 2014 panel will be looking at the competitive advantages provided by merchant services using Bitcoin as opposed to the traditional players in the merchant services market. Current and future innovations to put bitcoin ahead of the game will be discussed. After a very fun trip to Bitcoin 2014 in Amsterdam, it’s time to get back to work for CryptoArticles. There will be plenty of articles about Bitcoin 2014 coming up over the next few days, but I wanted to start off today by talking about SYNC. To start off the afternoon of day 1 at BItcoin 2014, we are treated to the Annual State of the Bitcoin Address by Mr. Gavin Andresen. Very curious whether he will have any good or bad news for us this time. 14:00 In case you were wondering whether or not there will be more delays this afternoon, the answer is : does it really matter? This is all about meeting new people and quality Bitcoin time. If you have no idea who Patrick Byrne is, he’s the CEO of Overstock.com, a big US retailer that recently started accepting Bitcoin as a payment method, and saw a very nice revenue stream on top of their other orders since doing so. This is the first of quite a few articles to come while I’m here in Amsterdam for Bitcoin 2014. I just wanted to share my first impressions with you guys before the actual events takes place tomorrow and the day after. 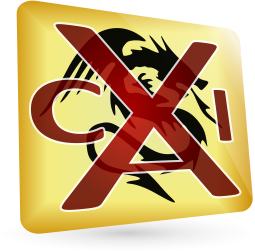 There have been quite some new CAIx announcements that got announced yesterday, so I guess we’d better take a look at them. It’s all positive news though, so no reason at all to start panicking. There will be some very interesting features and changes coming to the NobleCoin Marketplace. 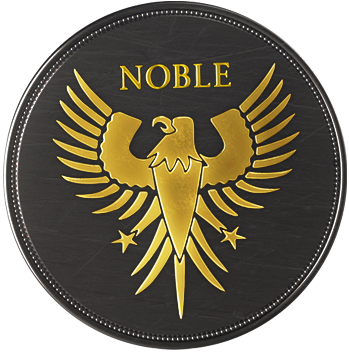 As you may know, or maybe you missed it, the NobleCoin Marketplace has been open for business for awhile now, and you can buy stuff with NobleCoin or Bitcoin. 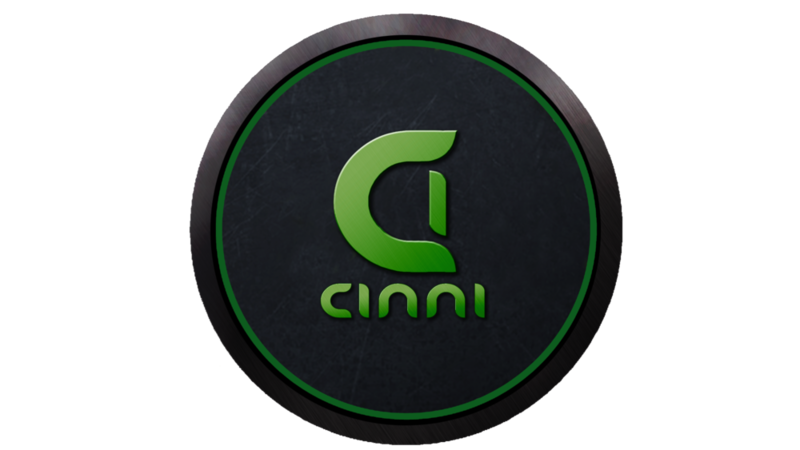 It’s a very turbulent time to be an investor in CinniCoin these days. Over the past 24 hours, the downward trend on exchanges has continued. A lot of people still see it as a correction, but let’s be honest, we all know what is really going on here. Even though I realise a lot of you readers really couldn’t care less about anything that’s even remotely related to AsiaCoin, there is a new tiny bit f interesting news that others might find useful, so we are going to talk about it. After a very busy weekend, and even more busy week coming up with Bitcoin 2014 in Amsterdam, to which I got a Press Invite, its time to get some work done. I want to start the day off with an article about a new coin, called Zimstake. It has been a very good past 24 hours for NobleCoin holders. On the MintPal exchange, which is where most of the NobleCoin trading volume can be found, the value increased by over 50% in the past 24 hours. Since the re-listing of the AsiaCoin/Bitcoin trading pair on BTER, the price hasn’t responded too well it seems. 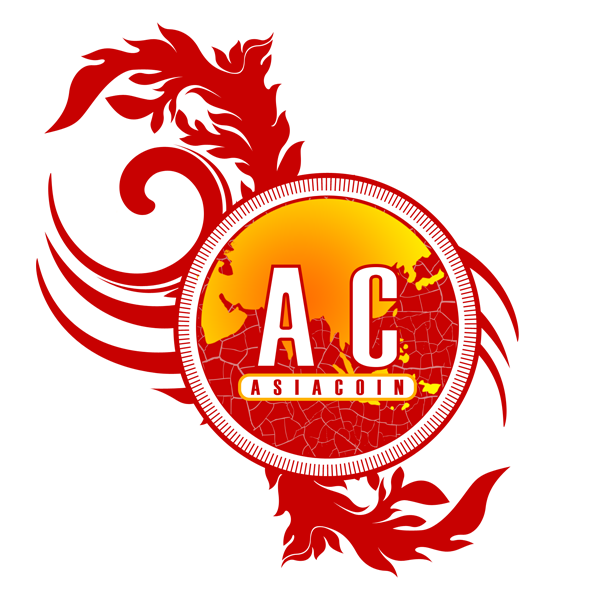 Even though there is over 20 Bitcoin of trading volume on this exchange for AsiaCoin, the value has dipped by over 30% in the last 24 hours. Is The Mt. Gox Saga Ending Soon? It seems that the Mt. Gox soap is nearly over. The US lawyer representing the country’s domestic exchange users, Jay Edelson, indicated that the plan was approved in a Northern District of Illinois court. This gives a legal backbone to the claims that have been put forth by the clients that have suffered due to Mt. Gox. This ruling gives more weight and will probably be formally accepted in Japan. It’s time for some good news coming from AsiaCoin. As we reported yesterday, about half of the exchanges had already looked at the updated source code and updated their wallets. The new wallet is now available for all users as well. Winklevoss’ Bitcoin ETF Goes NASDAQ? Will Bitcoin ever be a part of the financial market? If it were up to the Winklevoss twins it would. They have plans to take their Winklevoss Bitcoin Trust to Wall Street. The Winklevoss Bitcoin Trust would be the first publicly-listed Bitcoin Exchange Trading Fund (ETF). The trust is owned by Math-Based Asset Services, LLC, an entity set up by the Winklevoss twins. 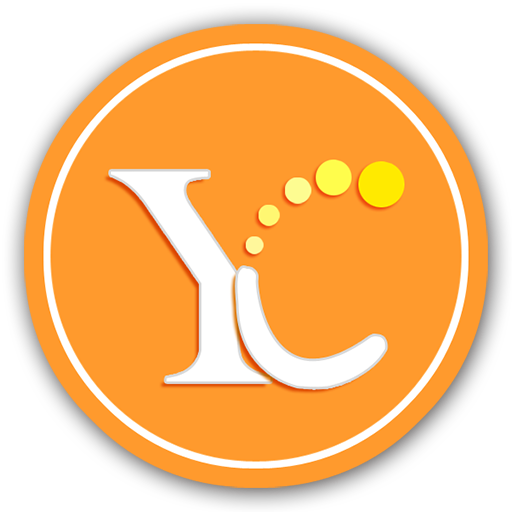 YellowCoin – Pow/Pos Hybrid With The “Cheapest” Multipool During PoS Phase! 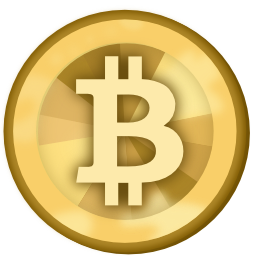 It’s time to take a look at another fancy colour crypto currency, called YellowCoin. I find it amusing how nearly all of these “coloured” coins are all Proof-of-Work/Proof-of-Stake hybrids with the same ambitions. Let’s take a look! For once, this Monday started out quite well today. Not only because it wasn’t raining, and I didn’t have to get up early, but because I received two packages in the mail, both containing cryptocurrency merchandise. Let’s review! I am combining these two items in one article, as they are both T-shirts, but sold by different people . One is a Bitcoin T-shirt, and the other one is a BlackCoin T-Shirt. Both were shipped on the same date and both arrived today. I’m starting to see a pattern here. It is official; The Bitcoin Foundation added its latest affiliate chapter this week. The new Fundación Satoshi Nakamoto had officially gained accreditation in Mexico. The green light comes at a time when the Bitcoin Foundation is trying to get along with its International Affiliate Program. 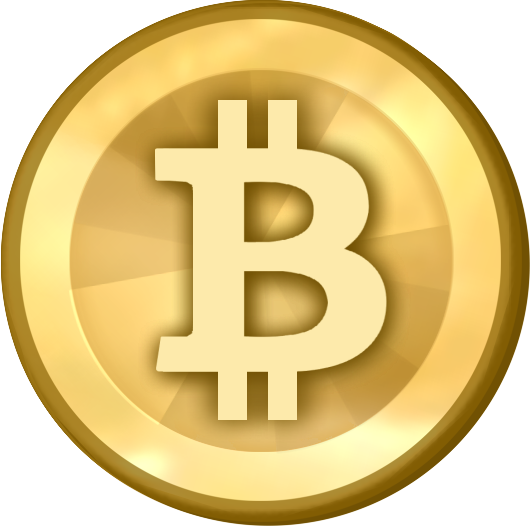 It began in December 2013 with the creation of the Bitcoin Association of Australia & Bitcoin Foundation Canada. 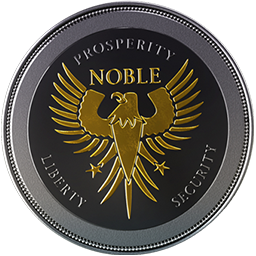 It has been quite a good week for NobleCoin enthusiasts. In case you missed the big breaking news, do not despair, as I will gladly tell you all about it. 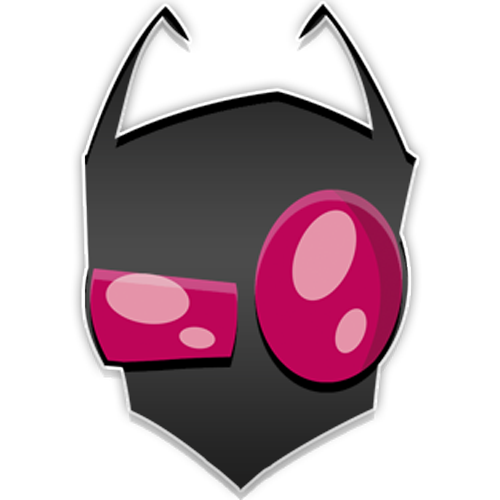 Did you know that NobleCoin has been added to Vault of Satoshi? Rumours are flying around on the internet and the Bitcoin fora about the Peck Madigan Jones firm. This firm is lobbying very hard for Bitcoin. The question that now pops up is whether this lobby firm is working to promote Bitcoin or working very hard against the use of Bitcoin?